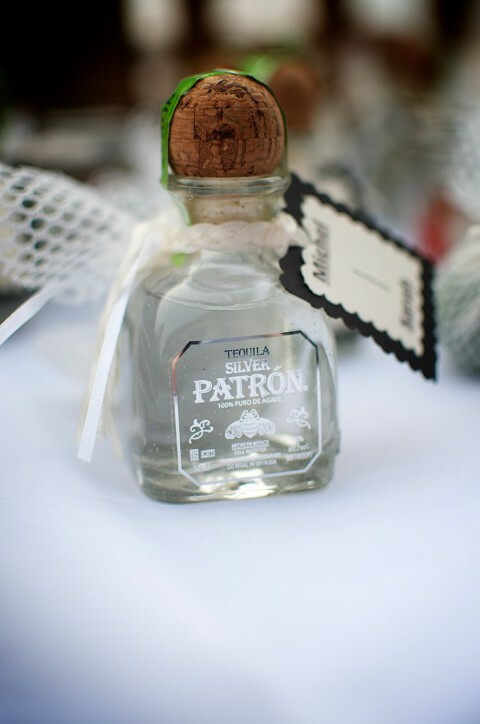 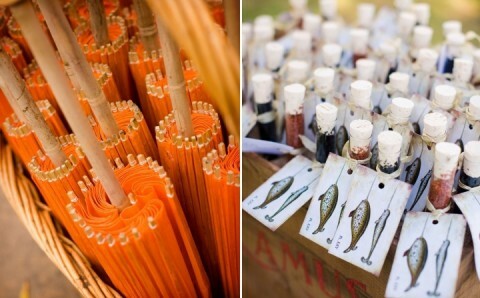 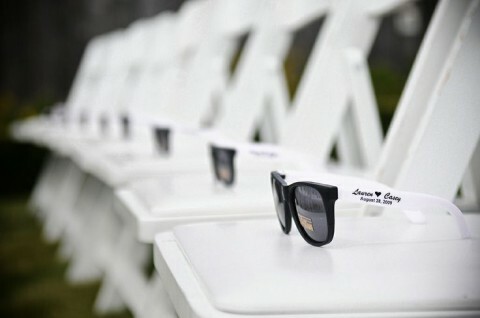 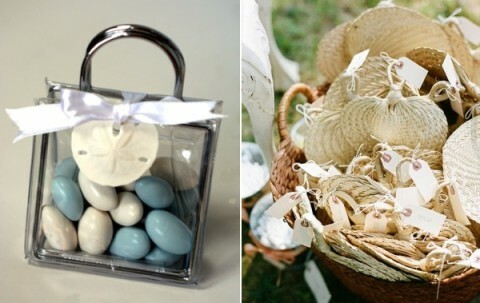 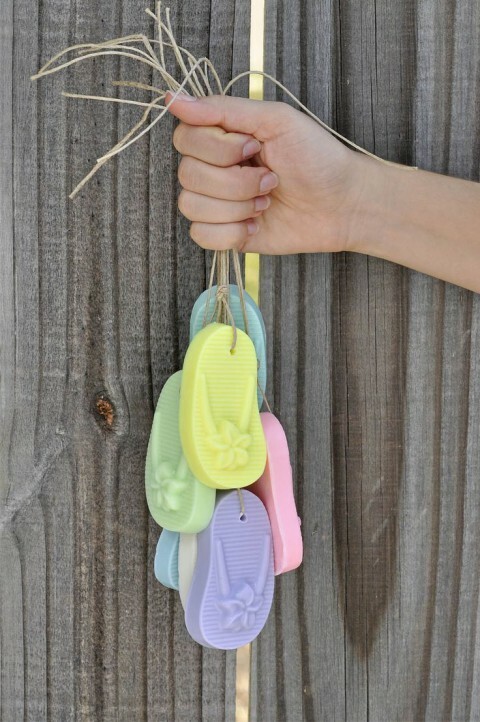 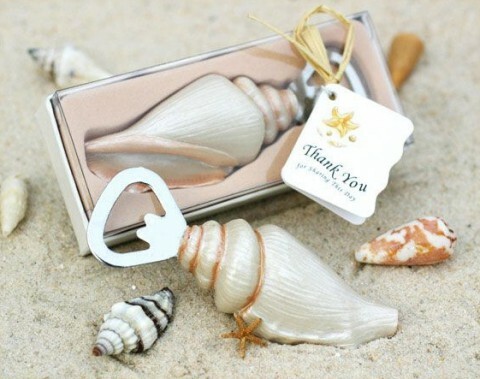 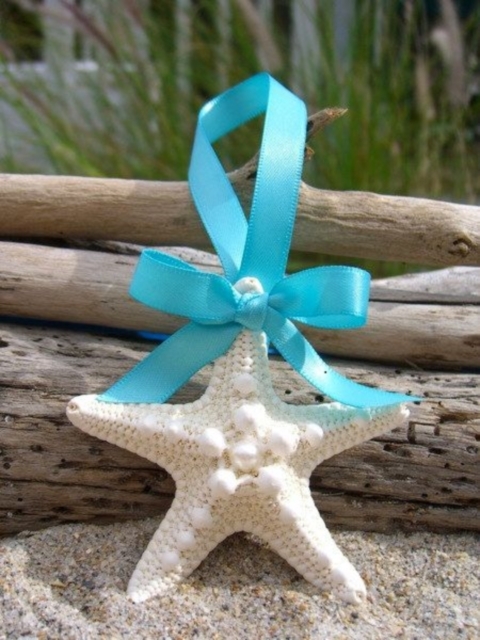 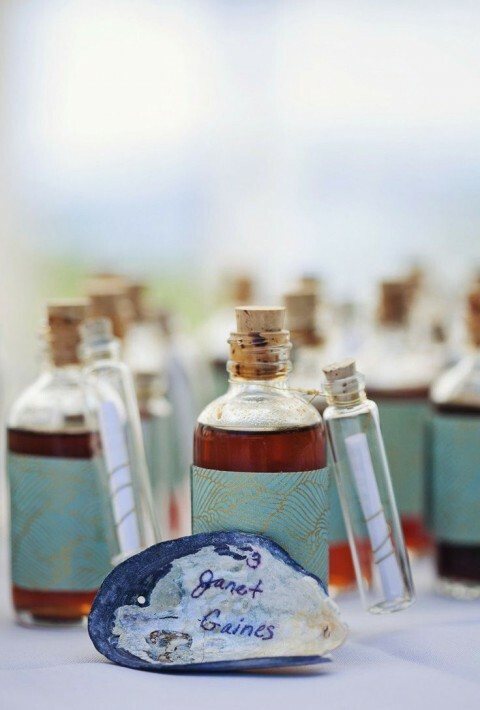 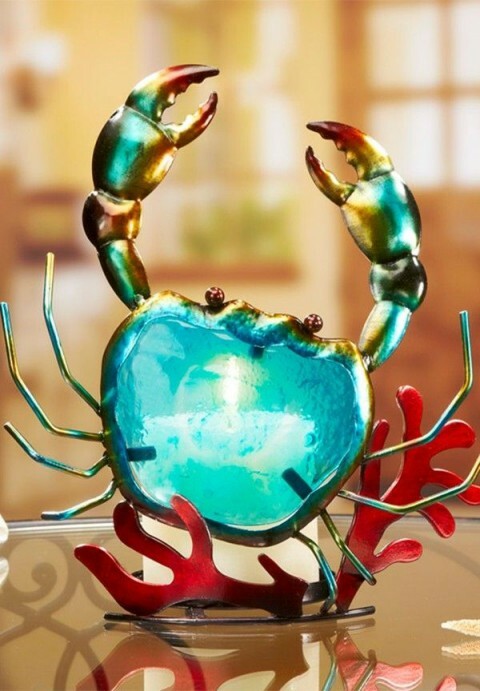 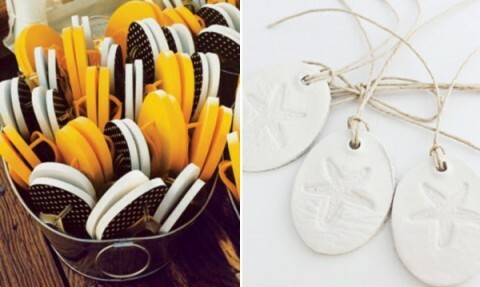 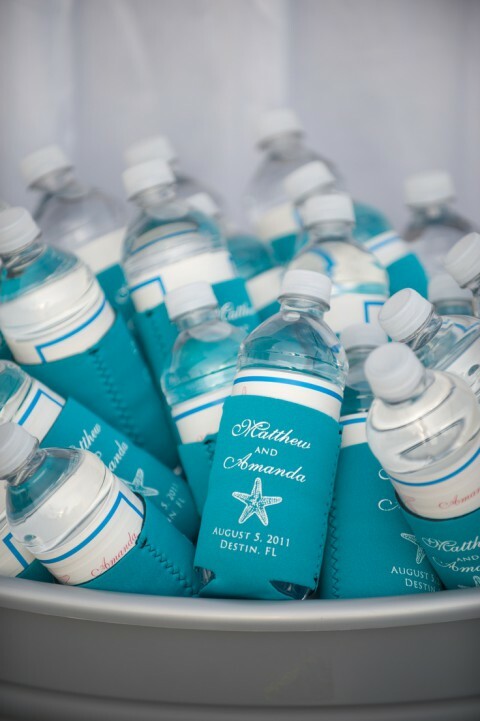 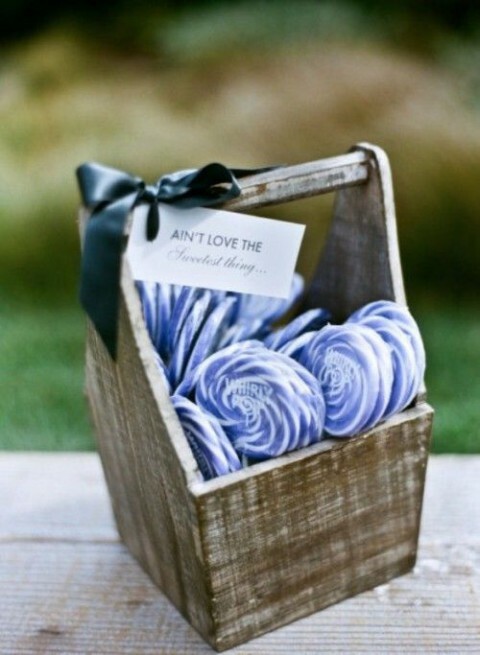 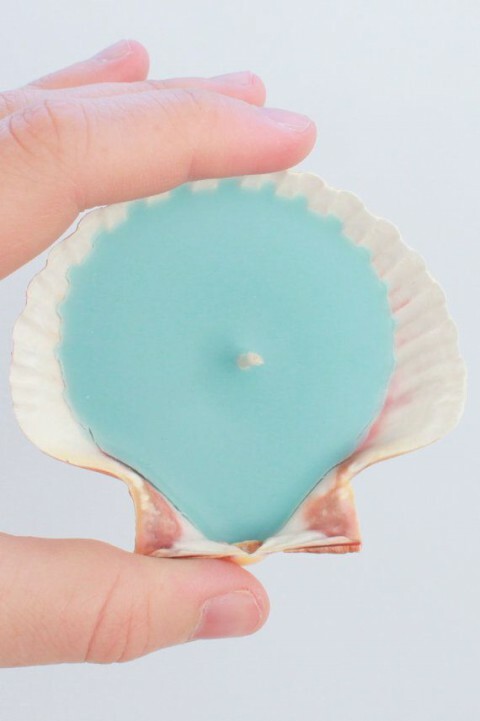 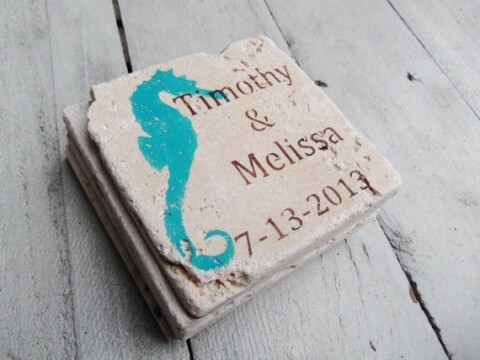 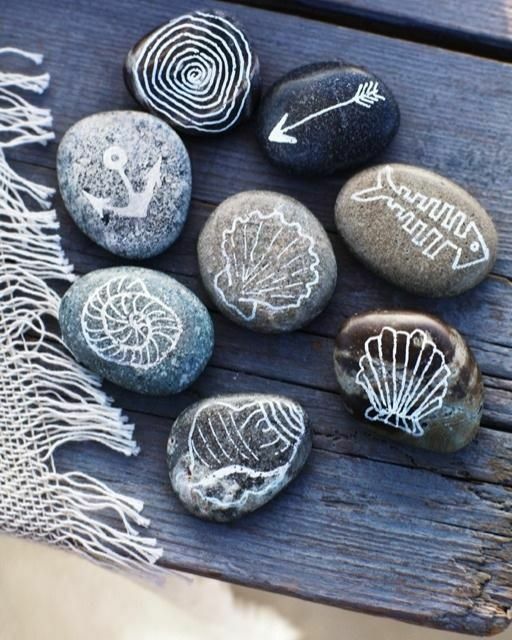 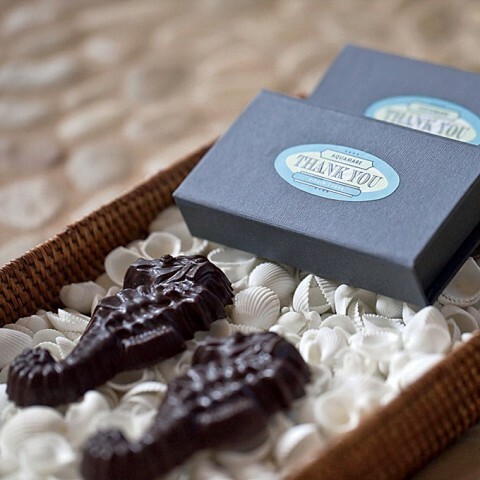 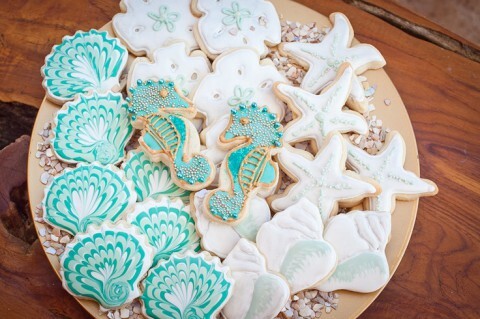 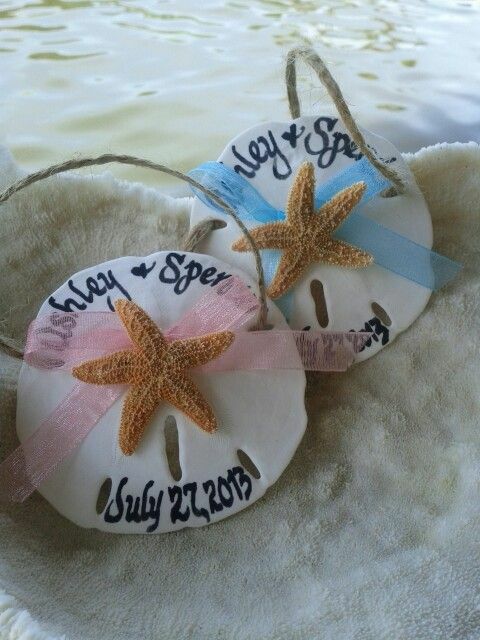 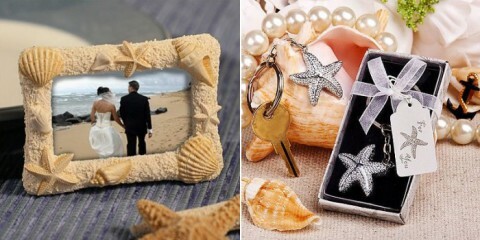 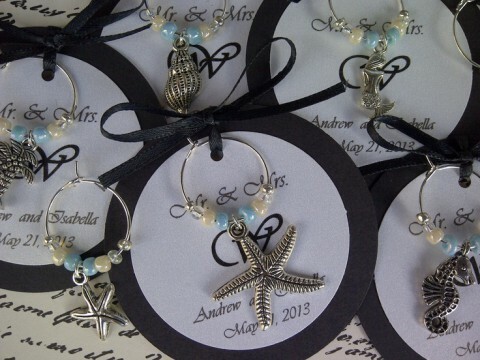 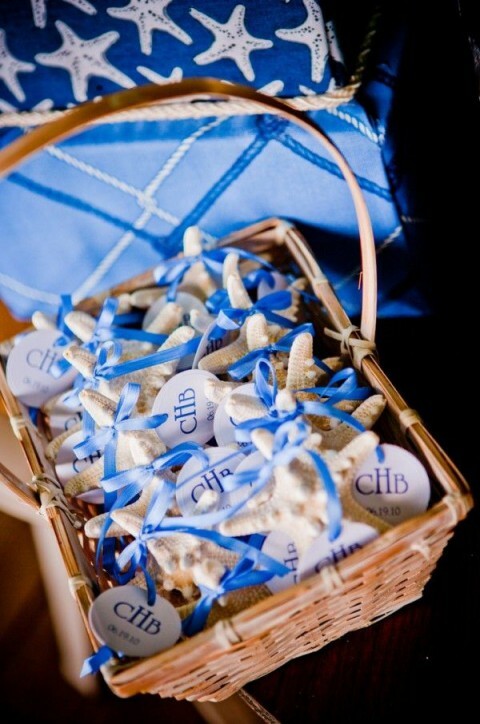 We’ve already told of summer wedding favors but beach weddings are more special ones, so beach favors should be original. 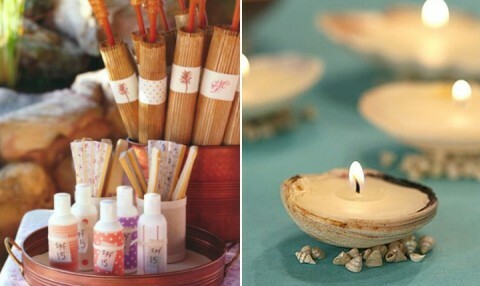 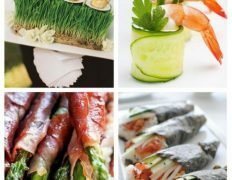 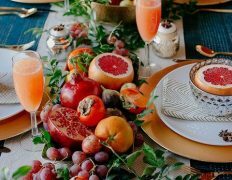 There are thousands of ideas for any taste, you can buy or DIY them. 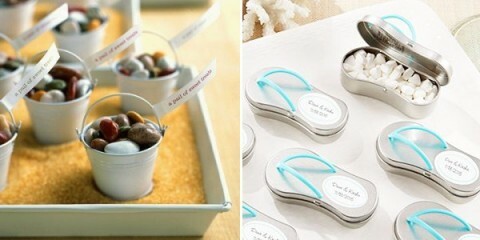 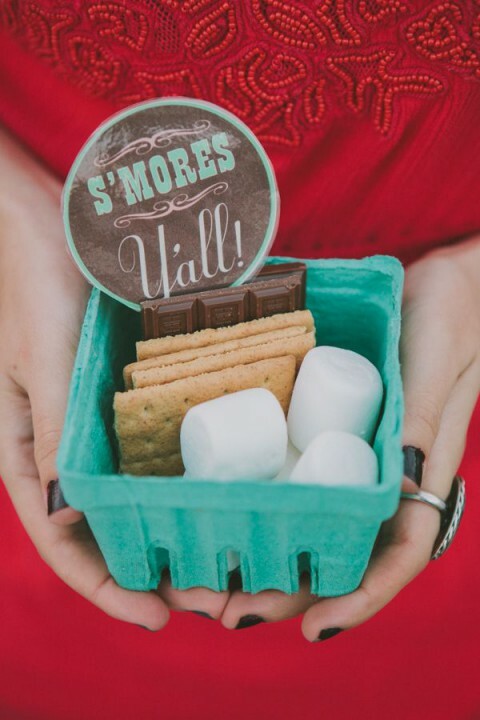 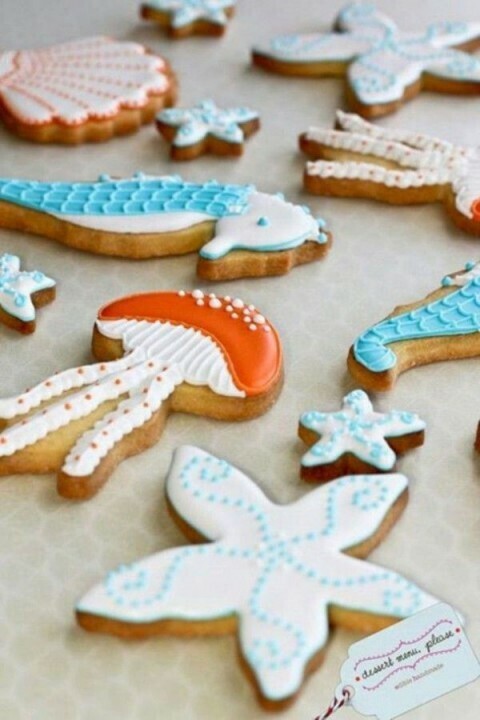 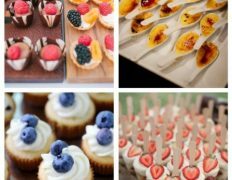 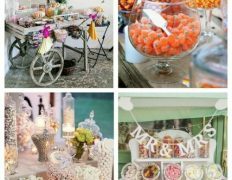 For those who prefer foodie favors, some beach-inspired cookies, lollipops or rock candies are ideal and easy to make yourself. 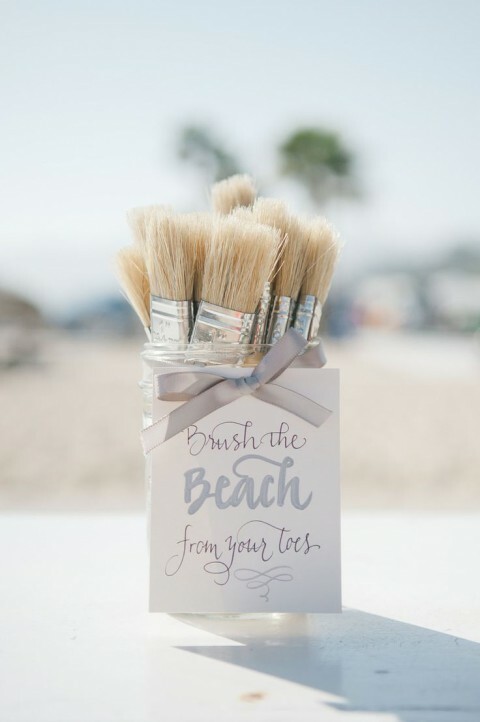 Think what your guests may need on the beach – a hand fan, a pair of sunglasses, flip flops or sandals or sun screen and they will be extremely grateful! 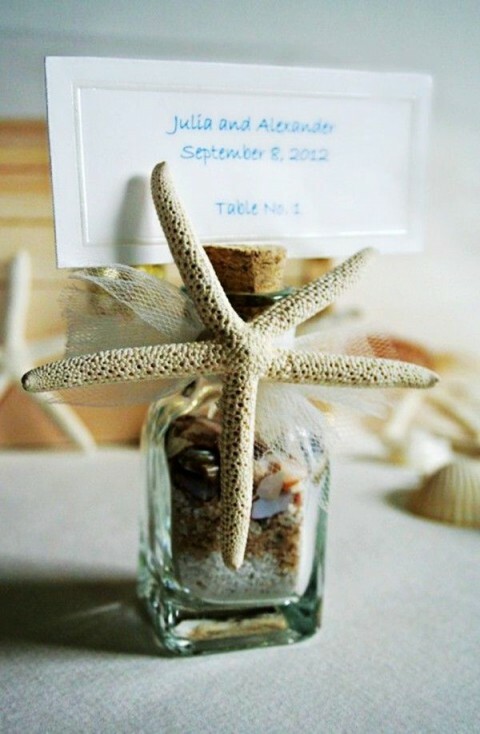 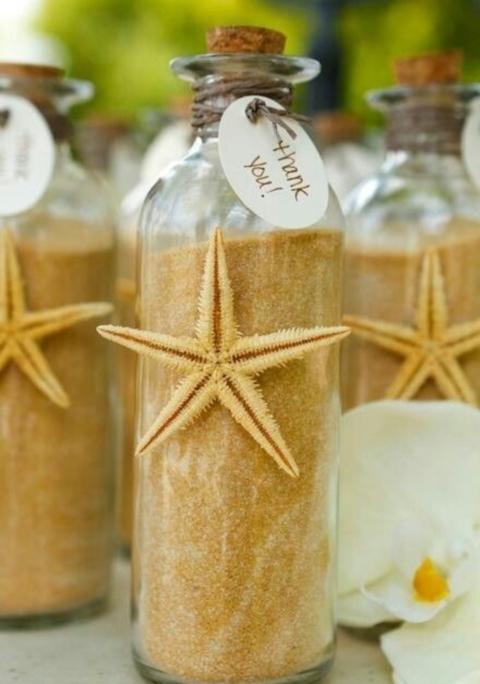 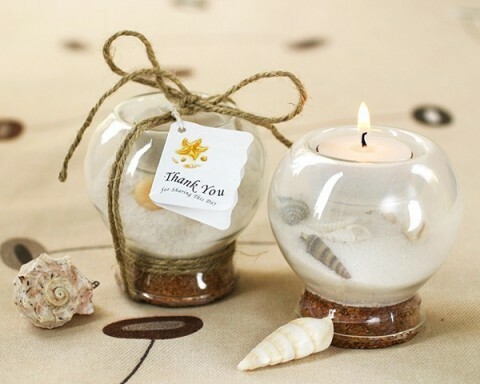 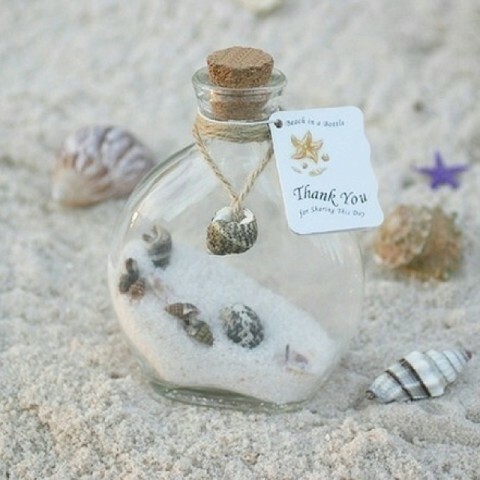 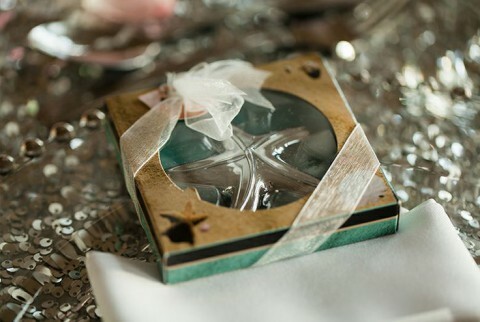 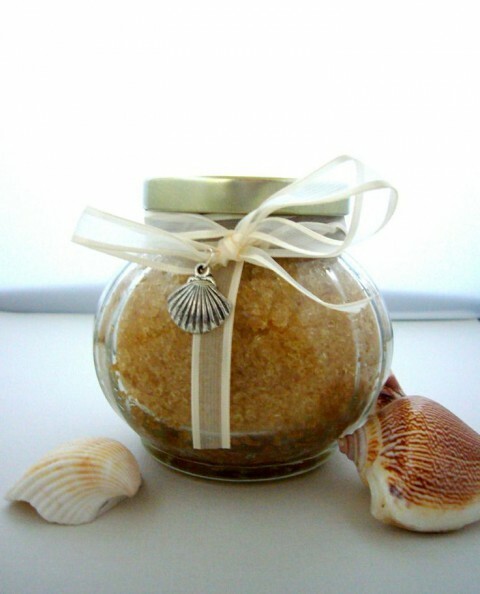 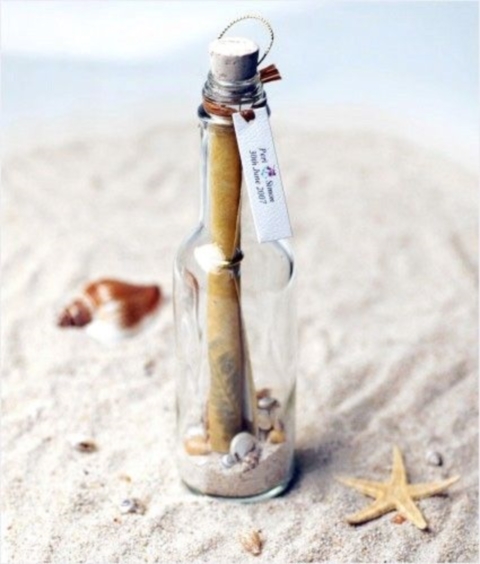 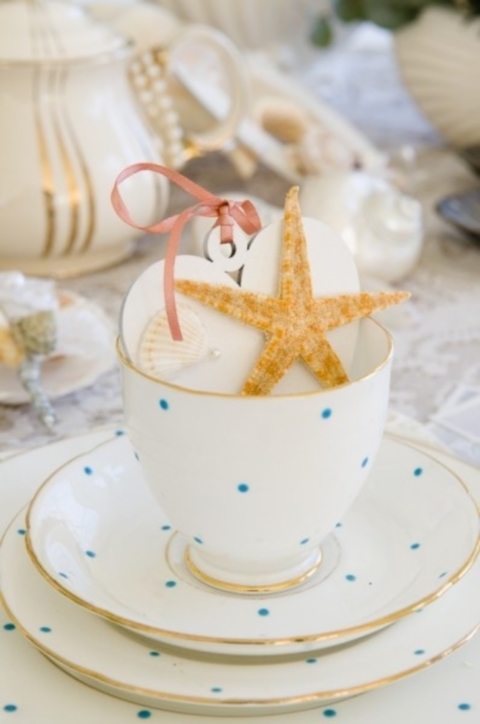 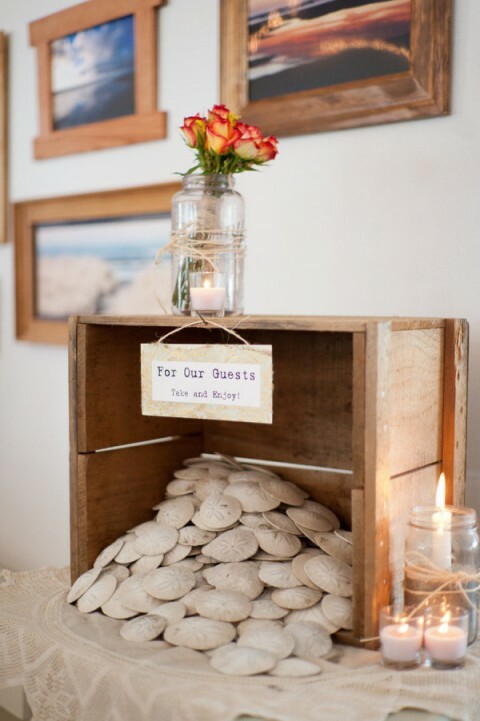 Beach sand with shells and stars or sea glass in a bottle are traditional for a beach wedding, not expensive and so romantic! 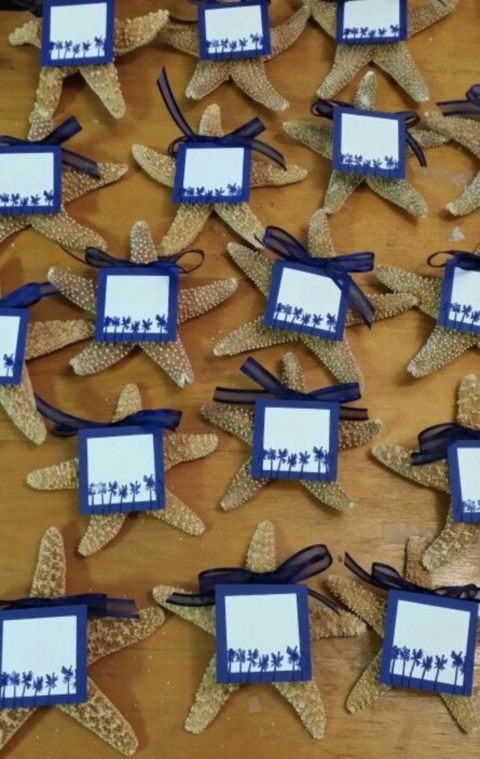 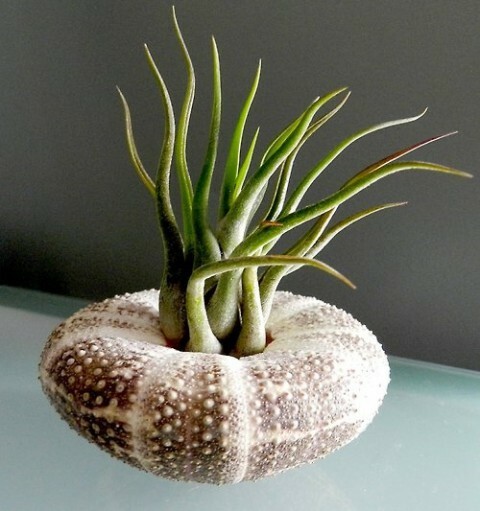 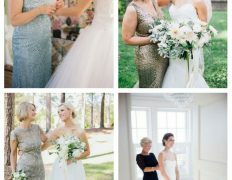 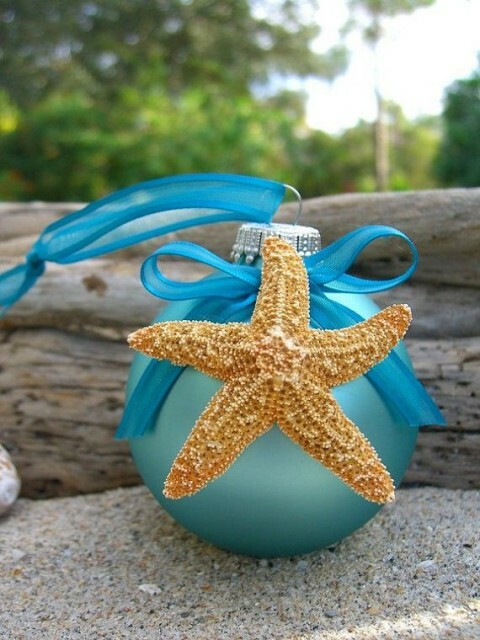 Air plants or succulents planted in shells or even shell or sea star ornaments will be original and remind of your celebration long after the your wedding. 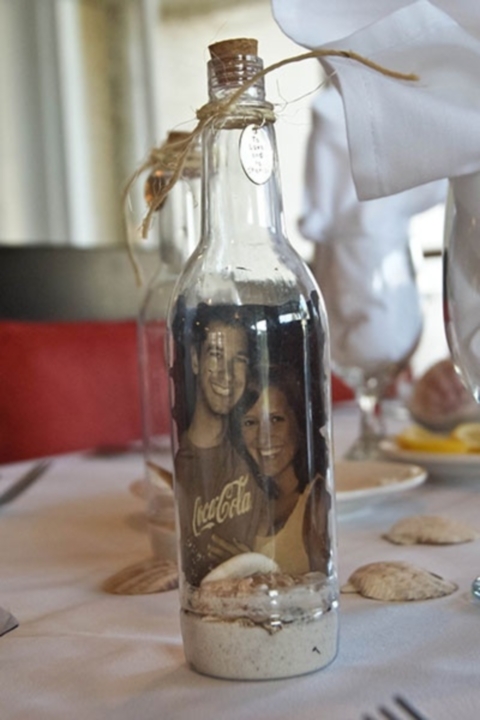 Get inspired with more cool ideas below! 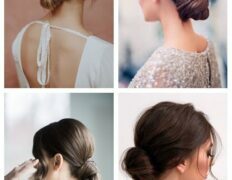 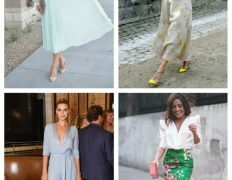 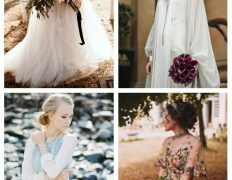 If you desire to increase your knowledge just keep visiting this web site and be updated with the hottest news update posted here.